Xiaomi PH is set to add two more official stores in the Philippines. This brings the total number of Mi Stores in the country to eight. According to our friends from Revu, the new stores will be located at the 4F of the Market! Market! mall in Bonifacio Global City, Taguig, and at the 3F of the Lucky Chinatown Mall in Binondo, Manila. Despite the announcement, there is still no timetable as to when these branches will open. 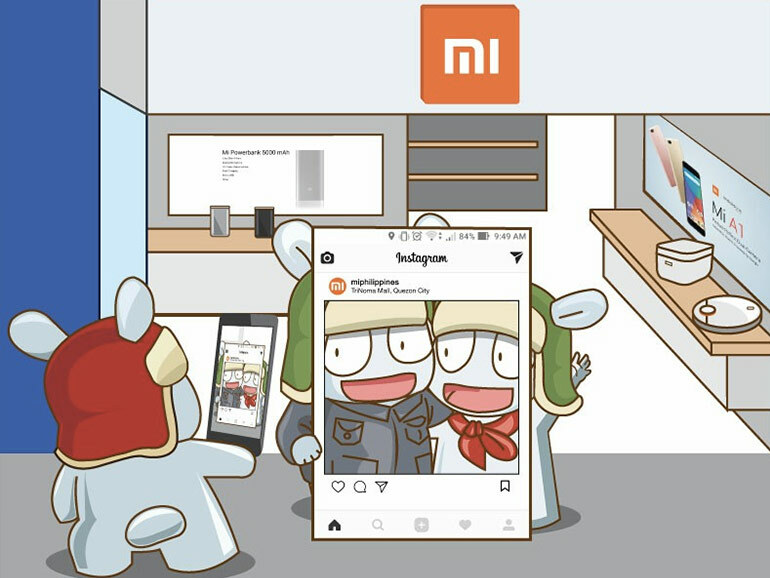 Currently, there are six official Mi Stores in the country. The two new ones will cater to fans in Manila, Makati, and the south. As you can see, these are in Metro Manila and adjacent cities. We don’t know if or when they will venture to the Visayas and Mindanao regions. But for those who have no access to these areas, Xiaomi Philippines has official stores in Lazada and Shopee. If you’re looking for Xiaomi Philippines’ service centers, you may visit this LINK.